Optional piece for finishing treads. 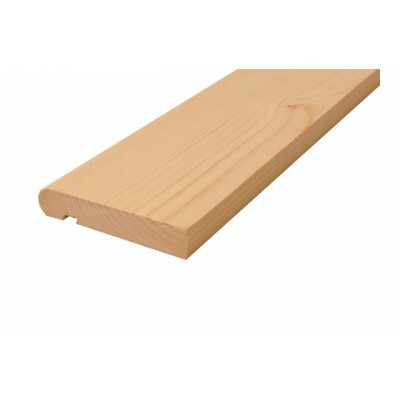 In a choice of natural timbers or white primed. Can be cut to size if required. Available in 1.5 and 3.0m lengths.